Joseph John Thomas was born on December 18th, 1856 in Manchester and he was a book worm from childhood. He used to read every book without leaving it and parents who observed his interest joined him in engineering. Thomas had completed his engineering at the age of 19 and went to Cambridge University later on. 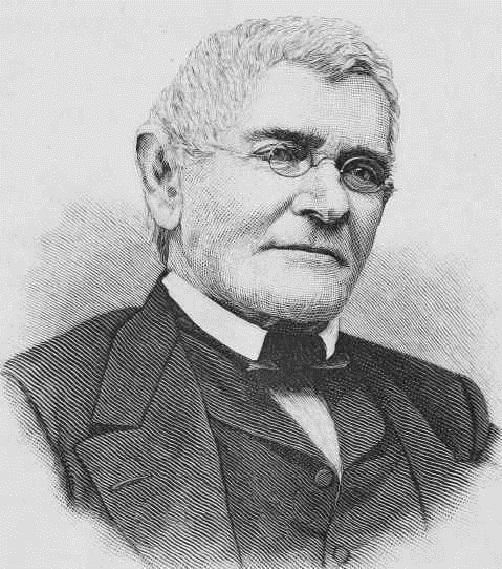 Thomas believed that people should understand the subject without doing experiments. He found electric characteristics and electrons in 1897. He designed cathode ray tube with the help of Crooke’s tube which was in use at that time. He found that there are electric particles in the cathode rays which are generated by this tube. These particles are now called as electrons and he measured the weights and decided that it is 2000th part of hydrogen molecule. Sir JJ Thomas won Nobel Prize in 1906 and after that, eight of his trainees won Nobel prizes. J.J Thomas died in 1940.